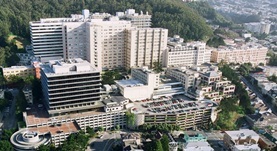 Dr. Antonio Gomez graduated from the University of California and completed both his residency and fellowship program at the UCSF Medical Center. He is specialized in Pulmonology and is board certified in Critical Care Medicine and Pulmonary Disease. 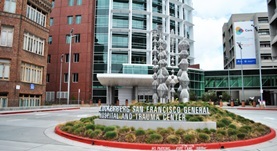 Dr. Gomez has been in practice for more than 11 years and is affiliated with UCSF Medical Center. During his career, he has also contributed to a research paper. Dr. Antonio Gomez has contributed to 1 publications. Villar, J.,Clement, J. P.,Stotts, J.,Linnen, D.,Rubin, D. J.,Thompson, D.,Gomez, A.,Fee, C.; Ann Emerg Med. 2014 Apr 01.